Donate to the success of The Turn with a gift to the Annual Fund in 2019. Your gift will help expand our new programming, focused on women, juniors and service veterans. Memorial gifts can be made in memory or honor of a friend or loved one. Ask your employer if they offer a matching gifts program to double the impact of your contribution. 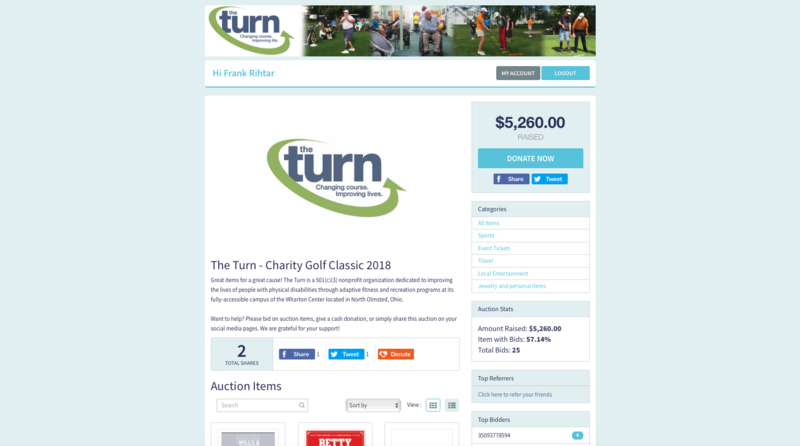 These sponsorships offer a unique opportunity to promote your products and services to more than 21,000 local golfers at 19 golf events throughout Northeast Ohio (including 16 Northern Ohio Golf Association tournaments and three The Turn fundraisers). "I've gained emotional strength and feel so much better physically." 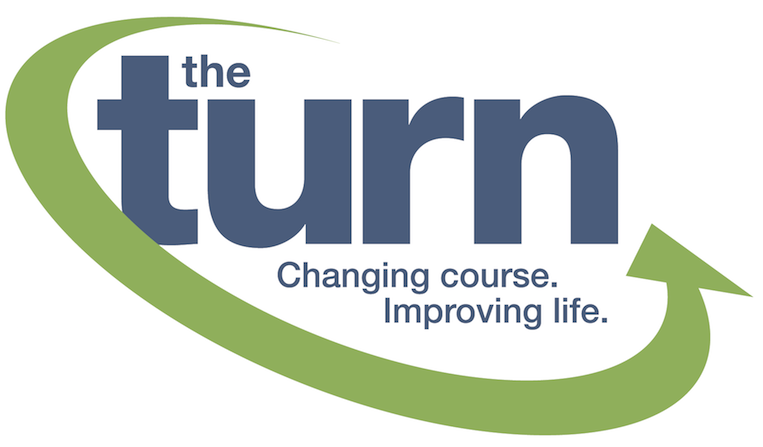 Donate to the success of The Turn with a gift to the Annual Fund!